CES 2018: No DIRECTV? No DISH? 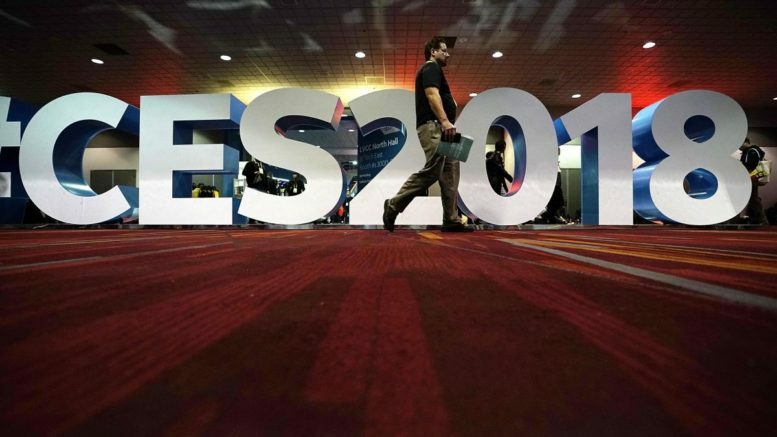 CES 2018: Big changes or more of the same?